SkyWatcher 7 - 21 mm zoom eyepiece 1.25"
The Vixen SD Reducer HD Kit includes the SD Flattener HD filed flattener, the SD Reducer HD aplanatic focal reducer, the EX Tube 66 extension tube and the specific extension tube to be used along the SD81S. Complete correcting and reducing lens system for Vixen SD81S, SD103S e SD115S optics. The Vixen SD Reducer HD Kit includes the SD Flattener HD filed flattener, the SD Reducer HD aplanatic focal reducer, the EX Tube 66 extensione tube and the specific extensione tube to be used along the SD81S. It is complete correcting and reducing lens system for Vixen SD81S, SD103S e SD115S optics designed to work with digital cameras or CCD/CMOS up to full-frame format (24x36 mm). 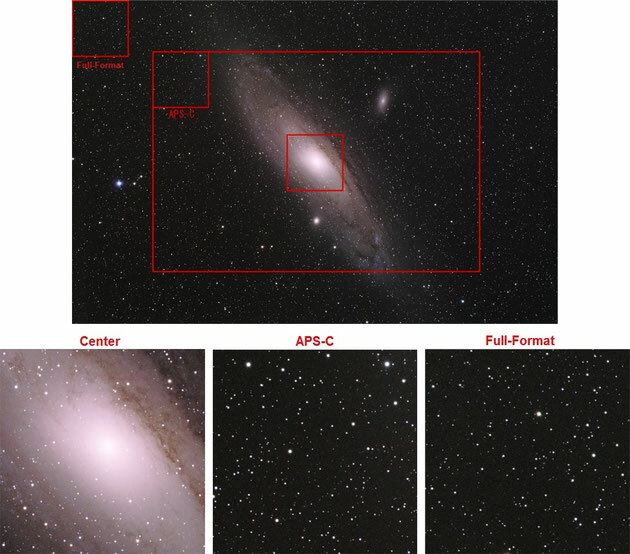 Transforms Vixen SD optics into flat field astrographs with two differents focal ratio available. 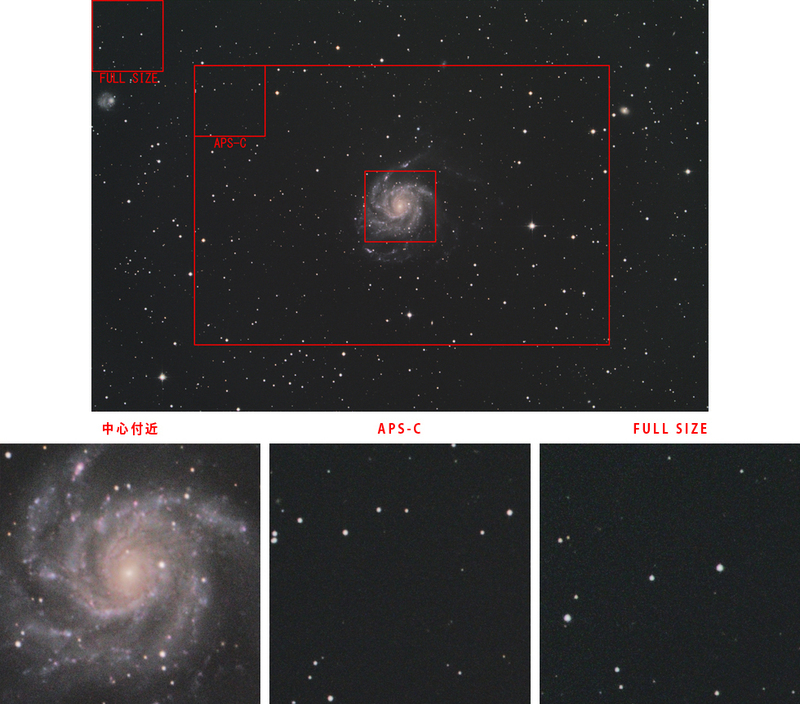 You can choose to use the HD field flattener only or in combination with the HD focal reducer. You can use the SD Reducer HD only with flat field instruments such as the Vixen AX103S or the Vixen VC200L Visac. All the new high performance correctors by Vixen include the highly renowned Vixen AS Coating that ensures over 99.9% light transmission for each optical surface. 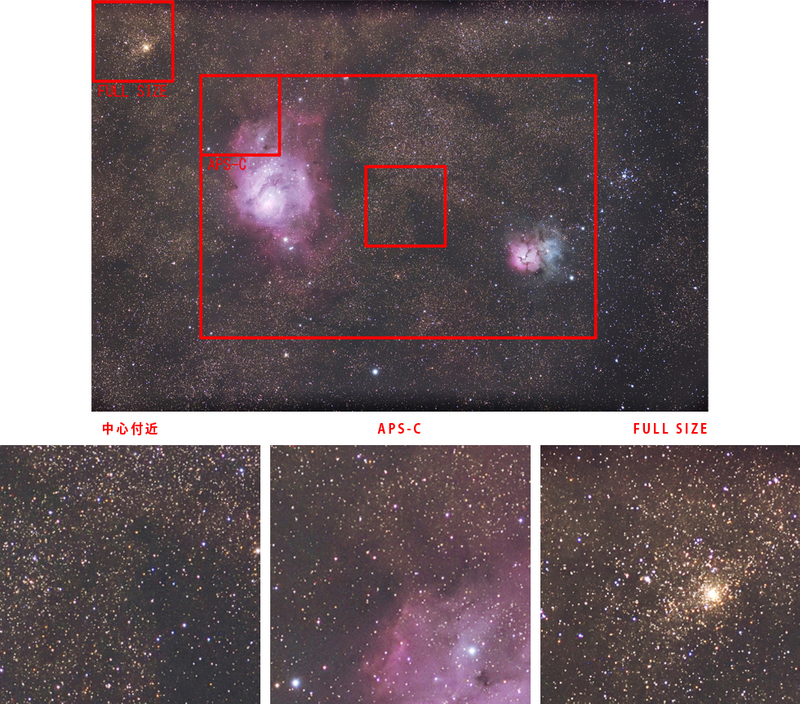 It is the same coating used also in the Vixen flagship VSD 5-lens astrograph. This advanced coating cuts down to a negligible effect any possibile loss of light and any ghost or flare image. *1 : Over 60% is considered an acceptable value in photography. 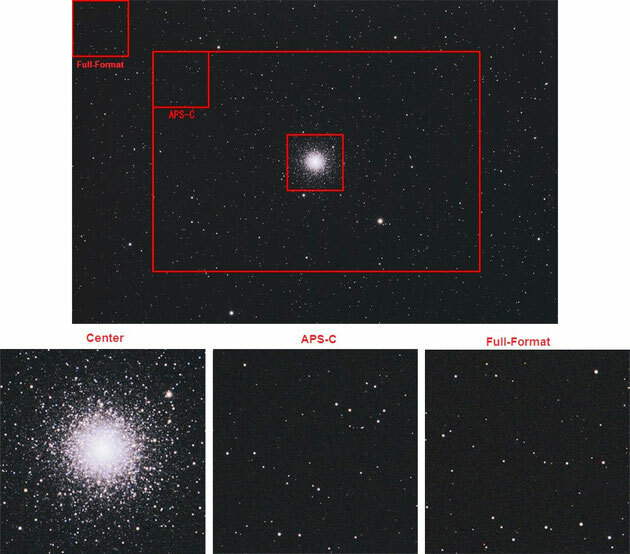 Field correction covers an imaging field of 44 mm so bigh enough to cover the full-frame APS format (24 x 36 mm) and much higher than APS-C format (28.8 mm). *2 : Field correction covers a diameter 44 mm, but at the edge you will get a 47% illumination only. So we reccomend sensors up to 36 mm diameters, corresponding to the APS-H format. The Vixen AX103S astrograph is natuvely corrected up to full-frame 24x36 mm format, but the former 0.7x reducer has been designed for sensor up to APS-C format. Now the new SD Reducer HD covers also the full-frame format, although reduction is a little bit lower (F/6.2 vs. F/5.6). The Vixen VC200L Visac catadioptric is well known as a great imaging performer also on big sensors. Performances were good also with the former 0.71x focal reducer, expecially with sensors up to APS-C format, but now with the new SD Reducer HD focal reducer you can have an even better field correction over a 44 mm image circle, although we reccommend sensor up to 36 mm image circle because of vignetting at the edge. Field illumination at the edge of the 36 mm image circle is 60%, and only 47% at the edge of the 44 mm image circle. The Vixen SD81S apochromatic refractor is completely made in Japan and delivers an high quality SD doublet lens with 81 mm of aperture and 625 mm focal length (focal ratio F/7.7). You will find the best optical quality as usually delivered by Vixen along a sturdy yet ligh optical tube. Weight of the optical tube only is 2.3 Kg. The Vixen SD103S apochromatic refractor is completely made in Japan and delivers an high quality SD doublet lens with 103 mm of aperture and 795 mm focal length (focal ratio F/7.7). You will find the best optical quality as usually delivered by Vixen along a sturdy yet ligh optical tube. Weight of the optical tube only is 3.6 Kg. The Vixen SD115S apochromatic refractor is completely made in Japan and delivers an high quality SD doublet lens with 115 mm of aperture and 890 mm focal length (focal ratio F/7.7). You will find the best optical quality as usually delivered by Vixen along a sturdy yet light optical tube. Weight of the optical tube only is 4.4 Kg. 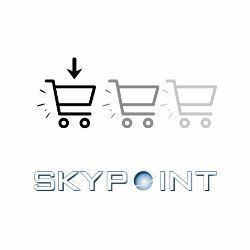 These cookies are mandatory if you want to use correctly our ecommerce www.skypoint.it. Google Analytics cookies allows to generate useful statistics about the use of website www.skypoint.it. They are not mandatory, however we reccomend to keep them active. These cookies are not mandatory, we reccomend however to keep them active for the best experience.